Join Olympic Gold Medal swimmer Mike Barrowman as he and his friends discover the colorful and fascinating creatures that live under the waves. 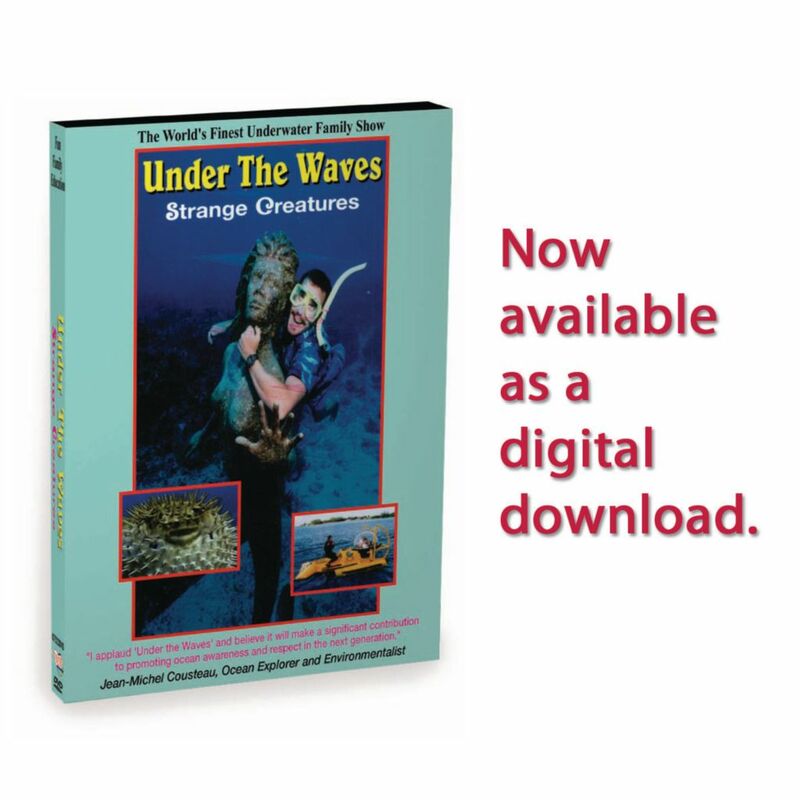 This highly recommended series is fun, colorful, educational with beautiful underwater footage that keeps children entertained while at the same time teaching them about life under the waves. In this program, Mike and his friends discover some amazing ocean critters that will give any comic book creature a run for it's money. 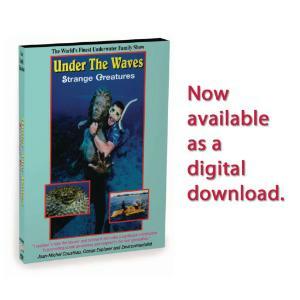 Featured creatures include: arrow crab, moray eel, sea anemone and pufferfish.